THE POINT in Coal Harbour. Well layout units with full kitchen, laundry, full bathroom, storage, and parking. 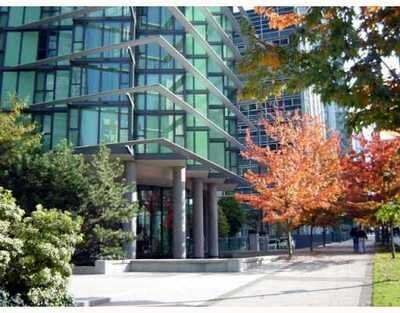 The building features, exercise facility, meeting room, business centre, 24 hour conceirge, and visitor parking, It is centrally located within walking distance to Robson Shopping, Stanley Park, Downtown shopping, restaurants, and sea wall walking area. Great Investment for private residence or rental. Listings Provided By: RE/MAX Sabre Realty Group, Oakwyn Realty Ltd., LeHomes Realty First.